This is the result of abandoning cyclical maintenance ! 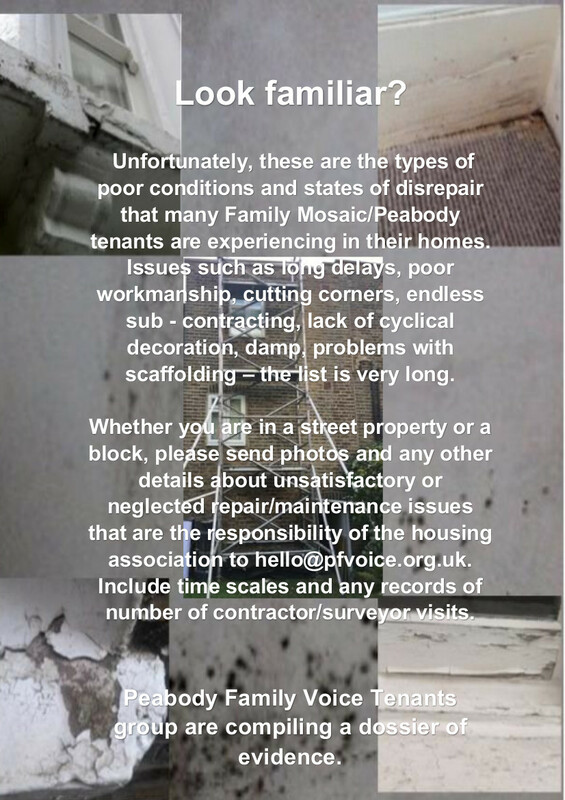 Fmaily Mosaic one of the most closed and inaccessible housing associations in the country abandoned cyclical maintenance many years ago without consulting tenants. The obvious result of this is plain to see. Can make it possibel to post pictures and tweets?